PLANO, Texas, Nov. 8, 2018 /PRNewswire/ -- MDS Global announced today that CRN®, a brand of The Channel Company, has named MDS Global IT to its 2018 Next-Gen 250 list. The annual list identifies IT solution providers who have embraced emerging technologies and are setting the pace for the rest of the channel in their adoption. Those on the list have been able to meet their customers' ever-changing IT needs in leading-edge technologies such as cloud computing, IoT, virtualization, mobility, business analytics, and business intelligence. MDS Global IT is a pioneer Solution provider in Cybersecurity, Contact Center Technologies, Collaboration and Cloud Computing. MDS Global IT has global presence and services customers in Enterprise & Mid-Market Space around the world. MDS Global IT provides Products, Solutions, Managed & Professional Services for its customer base. 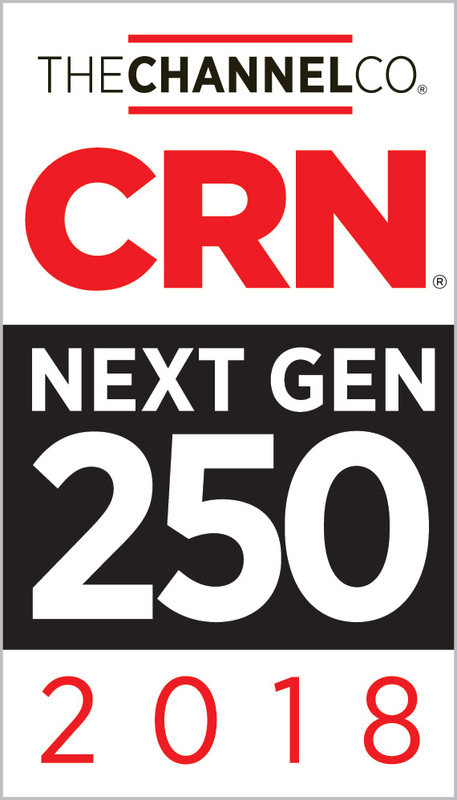 "Our thanks to CRN for recognizing us in Next Gen 250 List. MDS Global IT's business is different from traditional hardware & software driven channel partners. Our domain focus in Contact Center, Cloud Computing, Cybersecurity, and Collaboration makes us a unique channel company. Our Technology Partners love us for customer excellence & 100% project success rate," said Mohit Bawa Co-CEO of MDS Global IT. "MDS Global IT is providing our client base next-generation services and support that encompass a complex suite of applications and products from Contact Center to Security. Clients today expect significant value-add that enhance their operations along with above and beyond support and expertise. 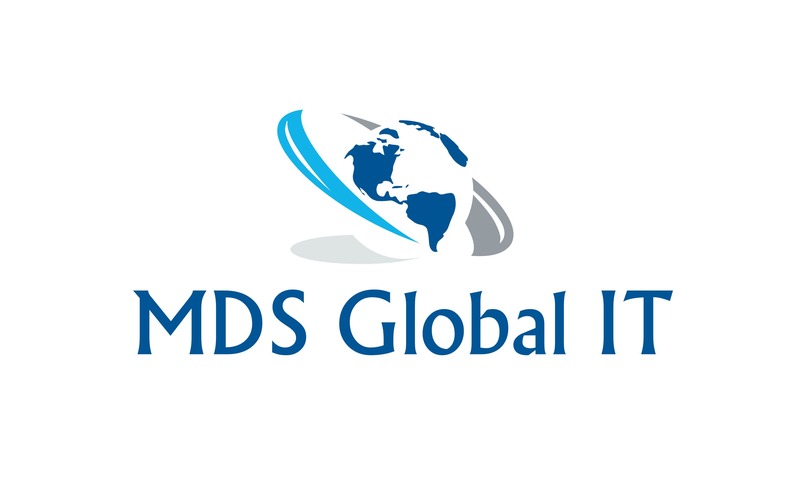 MDS Global is filling this void with its state of the art managed service platform and expert level engineering resources across 5 continents tailored to each client for these complex applications and products," said Kyle Dziubinski Co-CEO of MDS Global IT. "These innovative solution providers have adapted to a rapily-evolving marketplace and learned to leverage new technology as a competitive advantage," said Bob Skelley, CEO of The Channel Company. "Our 2018 Next-Gen 250 list is comprised of forward-thinking companies who deliver solutions designed to meet an unprecedented set of customer needs. We congratulate each team on its vision and influence in the overall progression of the IT channel." A sampling of the Next-Gen 250 list will be featured in the December issue of CRN. The complete list will be available online at www.crn.com/nextgen250. MDS Global IT's main goal is to ensure a complete understanding of the business drivers involved in making any type of IT change. We strive to maximize the benefit of any corporate IT initiative by providing unbiased consultative guidance. MDS Global IT collaborates with successful organizations to help them become – and remain – high-performance businesses. In a fast-changing, hyper-competitive, global economy, we guide the complex interdependencies of technology to simplify challenges, optimize changes, connect systems and processes, and free our clients to focus on their core business. Premier MDS Global IT dba MDS Global IT is a Texas Company with its Global Headquarters in Plano Texas.